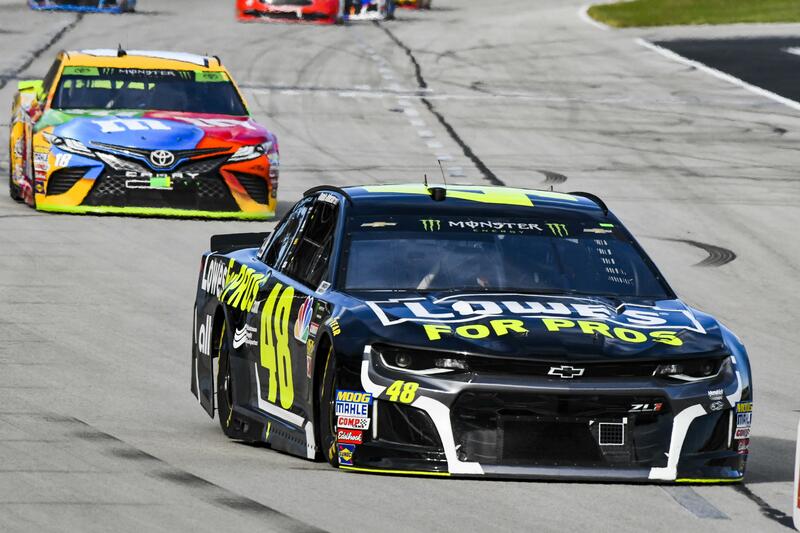 UPDATED: Fri., Feb. 8, 2019, 7:03 p.m.
DAYTONA BEACH, Fla. – Chad Knaus got his first big break at Hendrick Motorsports when he was picked to build a team from scratch around a rookie driver who had yet to prove he belonged at NASCAR’s top level. Knaus, wound tightly with a laser focus, led Johnson to victory lane by the 10th race of his rookie season and they were championship runner-up the next two years. But when they lost the title in 2005 and Knaus’ intensity became too much for Johnson, team owner Rick Hendrick made the pair sit down over milk and cookies to either resolve their differences or be split up. Published: Feb. 8, 2019, 6:24 p.m. Updated: Feb. 8, 2019, 7:03 p.m.